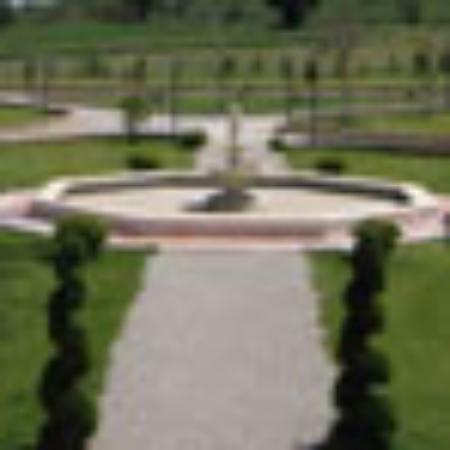 Owner will help the guests with smooth booking and provide information. The property manager on site will provide 24H/7 days support for guests during stay. 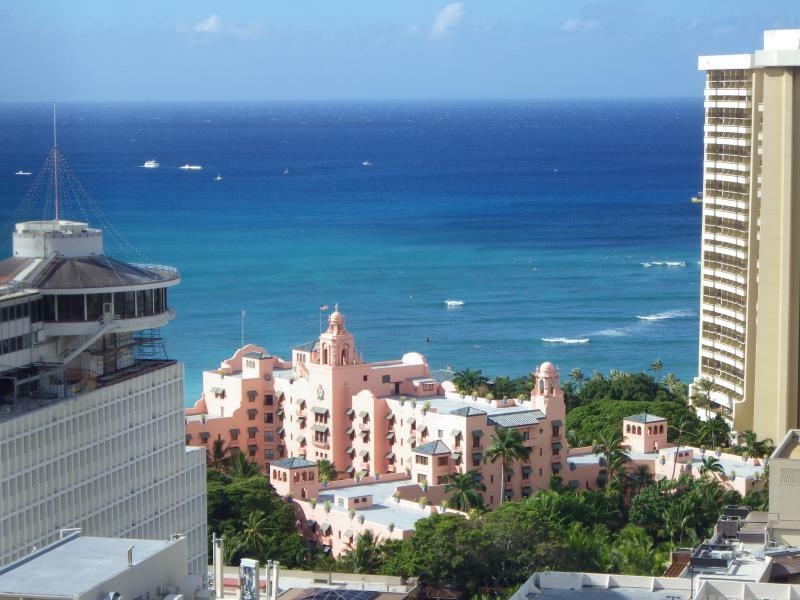 Central location on Waikiki. Walk to the beach, shops and restaurants. 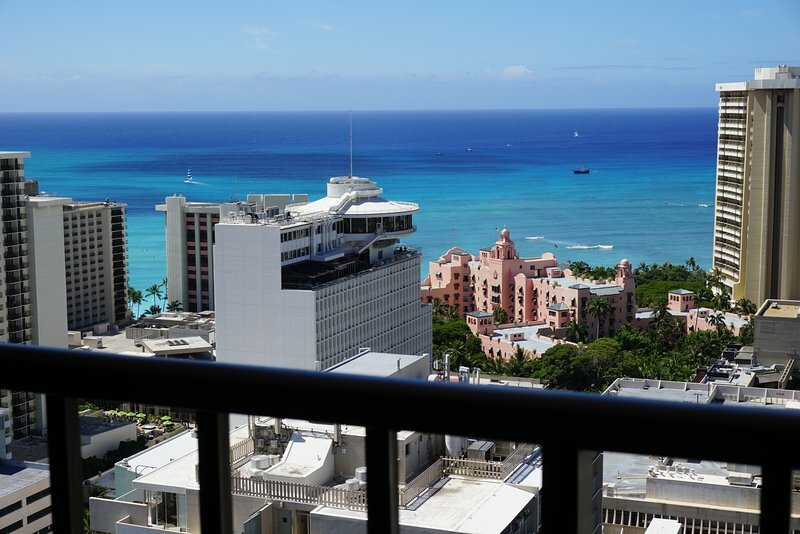 Conveniently located with a bus stop in front of the building taking you to anywere in Oahu. 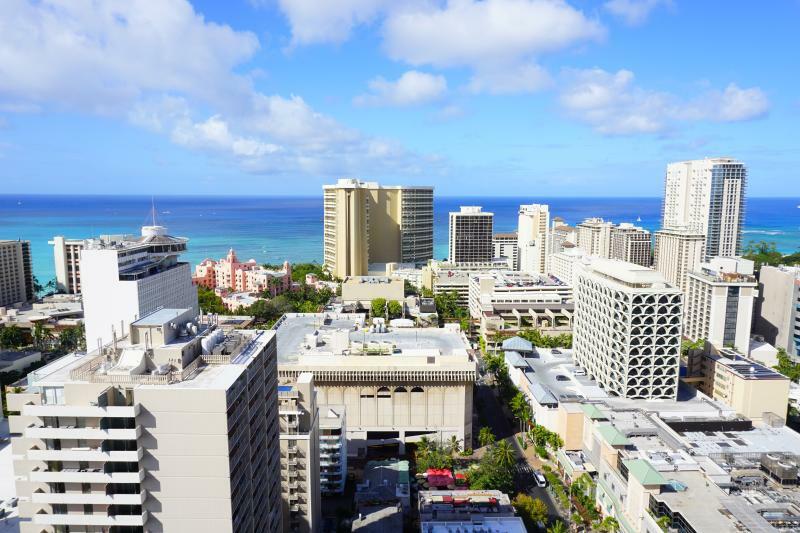 International Market Place, DFS Galleria and Waikiki Shopping Center are just a few minute walk. Starbucks Coffee and other restaurants and bars just around the corner.